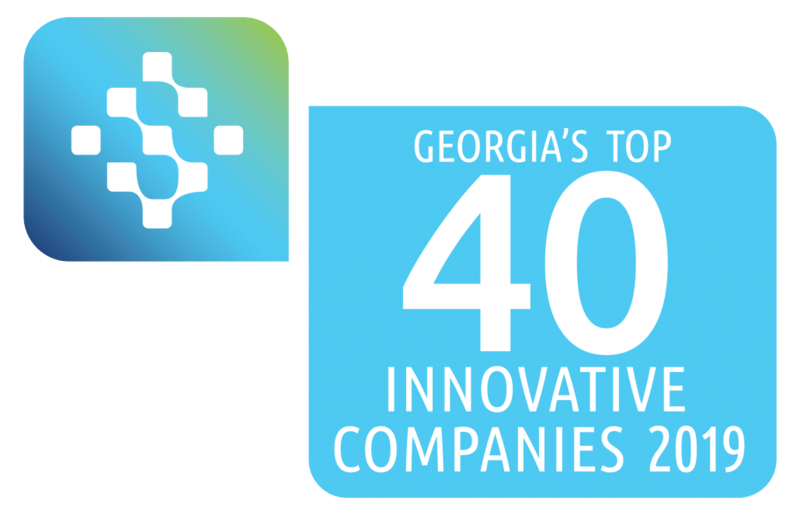 The Technology Association of Georgia (TAG), the state’s leading association dedicated to the promotion and economic advancement of Georgia’s technology industry, today announced Sideqik as one of its Top 40 Innovative Technology Companies in Georgia. TAG will recognize honorees at The Summit 2019 event on February 11-12, 2019, at the Cobb Galleria Centre. 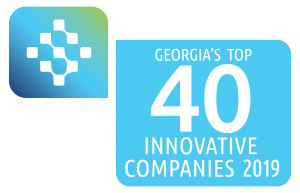 This year’s Top 40 were selected from among over 90 applications submitted by companies from across Georgia. Companies selected for the “Top 40” will be showcased in an exhibition at The Summit 2019. The event – the state’s largest technology showcase – will feature internationally recognized keynote speakers, the honorees of the Top 40 and Top 10 Innovative Georgia Companies competition, the newest inductee into the Technology Hall of Fame of Georgia, 30 breakout sessions on global tech trends, and a two-day exhibitor showcase. TAG is the leading technology industry association in the state, serving more than 30,000 members through regional chapters in Metro Atlanta, Athens, Augusta, Columbus, Macon/Middle Georgia, and Savannah. TAG’s mission is to educate, promote, influence and unite Georgia’s technology community to foster an innovative and connected marketplace that fuels the innovation economy. For more information visit the TAG website or TAG’s community website. To learn about the TAG-Ed Collaborative visit www.tagedonline.org. Emily Overholt is a writer and marketing manager for Sideqik. Previously, she dug into news of all types while working at the Associated Press in Phoenix, Arizona. Now, she's treating influencer marketing as her new beat. When she's not getting you top-notch content on influencer marketing, Emily is trying to make her dog famous on Instagram.